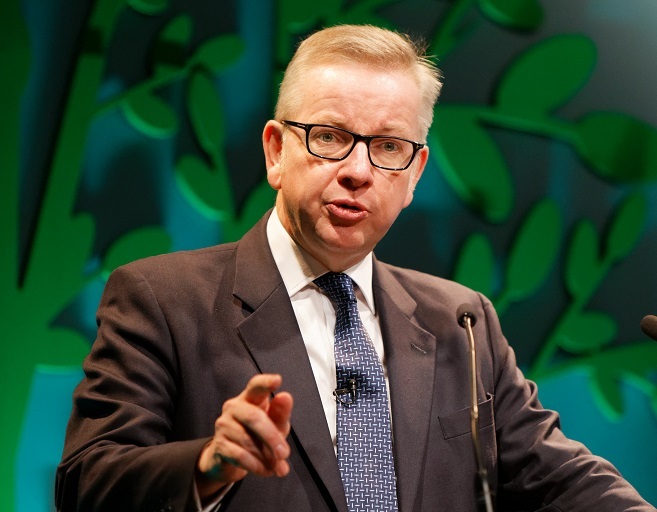 Michael Gove has offered qualified assurances to farmers that the government won’t implement zero rate tariffs on imported foods in the case of a no deal Brexit, which the NFU has warned would decimate certain agricultural sectors. Fears have been raised about the prospect of the UK opening the country to cheap imports by unilaterally waiving import tariffs in order to keep food coming into the country and prevent price inflation rocketing. 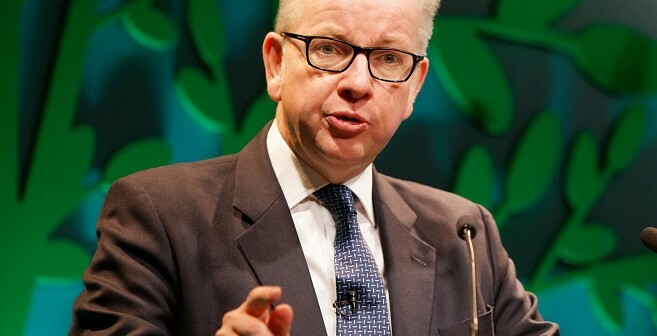 But speaking at the NFU conference in Birmingham, during a question and answer session after the secretary of state’s speech, NFU member Gary Yeomans, from Monmouthshire, asked Gove for reassurances that zero rate tariffs would not be applied to food imports post-Brexit.